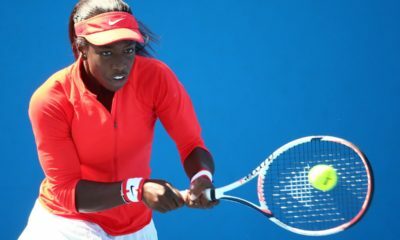 Sloane Stephens had a tough go at it on court following her recent US Open straight set quarterfinal upset against Anastasija Sevastova and a mid-match confrontation with Anastasia Pavlyuchenkova where she was able to pull out a victory 6-4 in the third set. 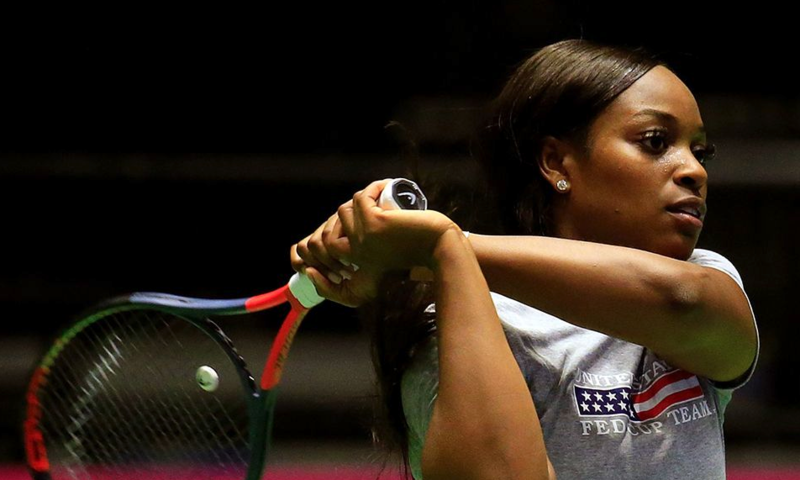 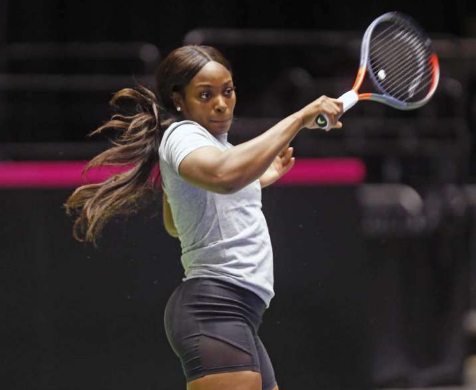 Sloane would later go away quietly in the first round of the Kremlin Cup, but things began to turn for her in the WTA Finals held in Singapore Indoor Stadium. 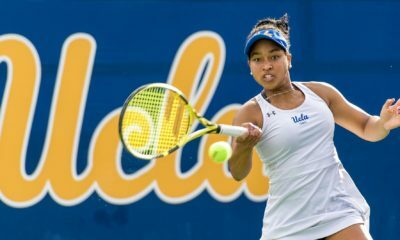 Sloane has the rare ability to raise her level of play during big matches and turn around extended losing streaks while facing top ranked opponents. 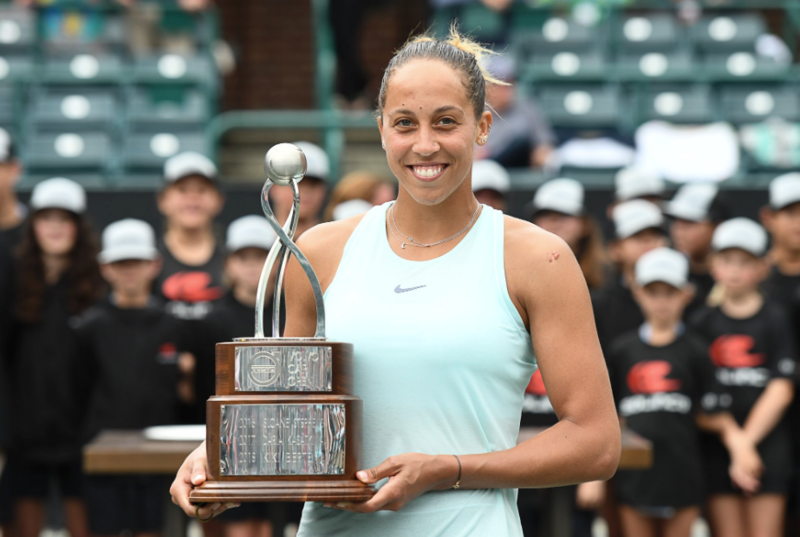 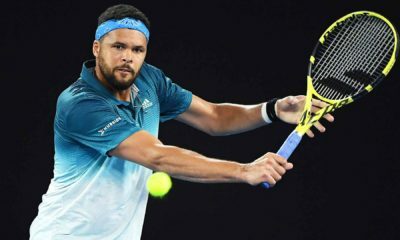 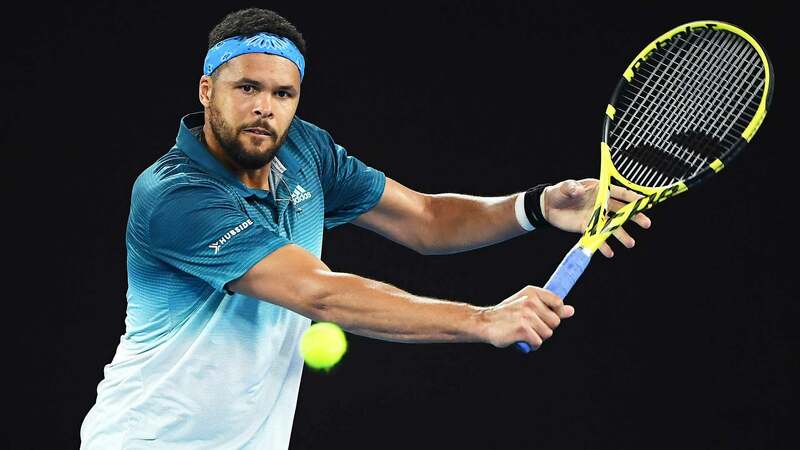 This was on full display as she was able to be patient while keeping her composure to pull out a close win in the WTA Finals against the red hot Naomi Osaka 7-5, 4-6, 6-1 in the Red Group stage. 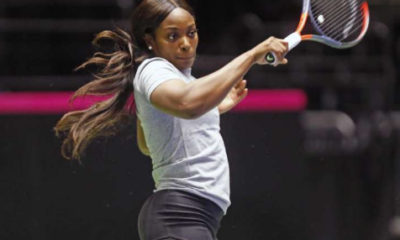 Naomi has been trailblazing the globe since her 2018 US Open win so exhaustion may have played a role in some of her results, but she has been able to reel in some good wins with a finals appearance in the Pan Pacific Open and making the semifinal round in China Open before losing to Anastasija Sevastova 6-4, 6-4. 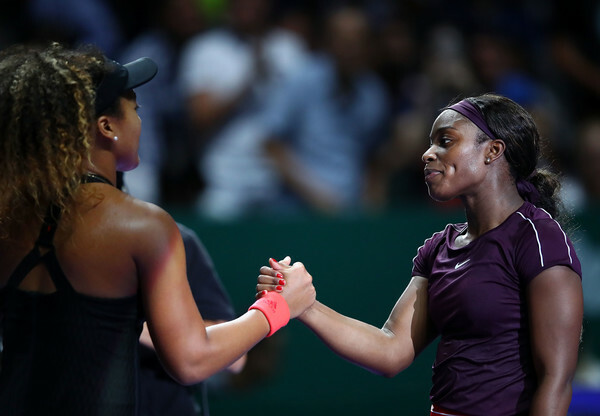 After the match Sloane was very excited to have pieced together a great while also eager to face Kiki Bertens in the next round. 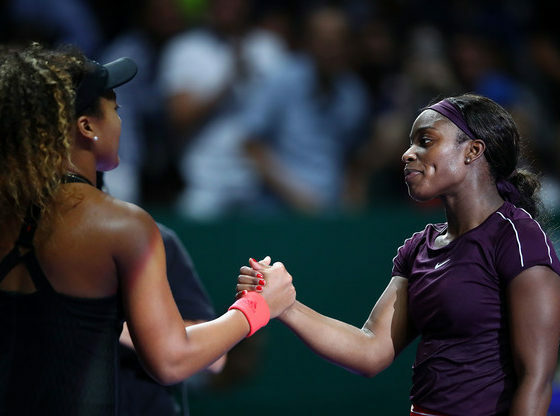 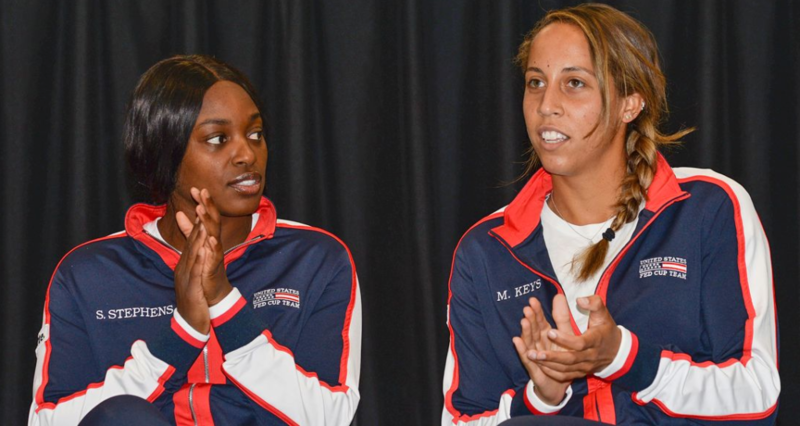 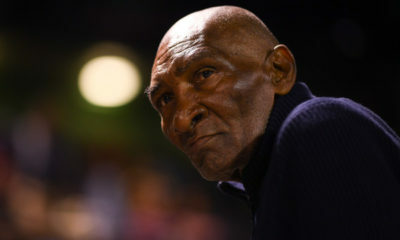 “No, I kept playing positive and strong,” the world number six told reporters of Sloane’s approach to the deciding set of their Red Group round robin opener.